Civil Litigation, including Labor and Employment Litigation (Employment Discrimination, Sexual Harassment, and Civil Rights) and Personal Injury Litigation. Tom Beko was born in Tonopah, Nevada, on September 7, 1960. He attended the University of Nevada, Reno (B.A., 1982). He graduated from the McGeorge School of Law, University of the Pacific (J.D., with distinction, 1986), where he was a member of the Order of the Coif and the Traynor Honor Society. He was the recipient of the American Jurisprudence Award in Constitutional Law. He has been in private practice with Erickson, Thorpe & Swainston since 1986. Mr. Beko was admitted to the State Bar of Nevada in 1986 and to the State Bar of California in 1987. Mr. Beko is admitted to practice in the state courts of Nevada and California and is also admitted to practice before the United States Supreme Court and the U.S. Court of Appeals for the Ninth Circuit. He is a member of the Washoe County Bar Association, the State Bar of Nevada, the State Bar of California, the Nevada Association of Defense Counsel, the Association of Defense Counsel of Northern California and Nevada, the Defense Research Institute, and the American Board of Trial Advocates. 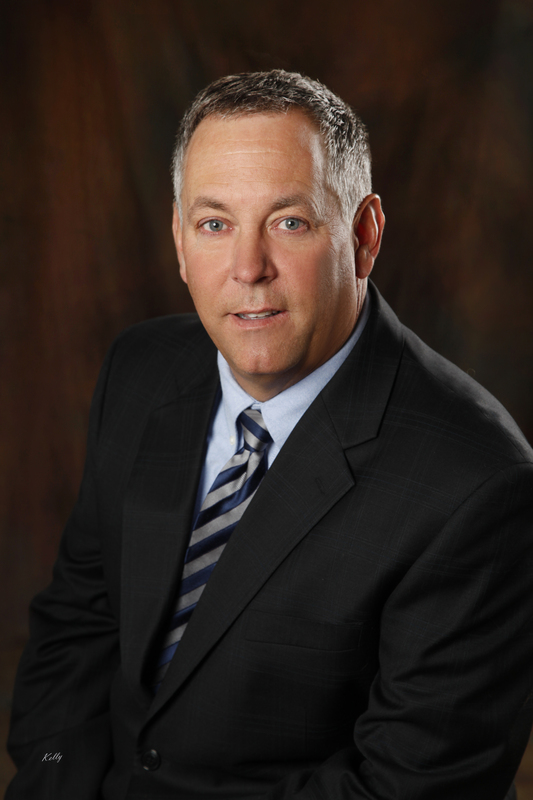 He is also recognized in Best Lawyers in America (Nevada, Personal Injury Litigation) and as a Nevada Super Lawyer. Mr. Beko served on the Nevada State Bar Northern Disciplinary Panel and the Nevada State Bar Fee Dispute Committee and has been appointed to serve as a Judge Pro Tempore of the Nevada Short Trial Program.